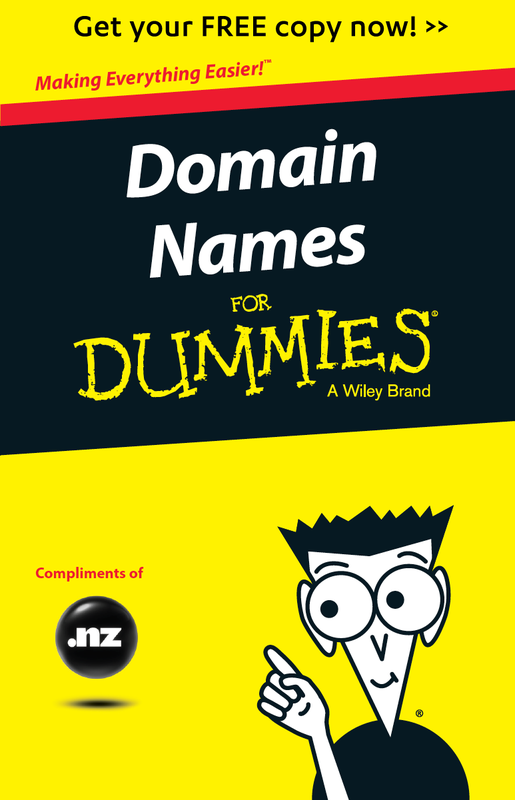 Search for a domain name you would like to use and we’ll provide you with availability detail and a randomised list of organisations that can register a .nz domain name for you. Enter a single word or string of characters with no spaces to conduct a search; for example: 'johnsplumbing', not John's Plumbing. A registrar is an entity authorised to register and maintain domain names on behalf of registrants. Authorised registrars are allowed to use the Authorised Registrar Logo. The price charged for domain names varies between Registrars and is often bundled with other services such as Domain Name management, Web Hosting and Email hosting. Think about your requirements and your budget, then select a Registrar that best meets those needs. How long can domain names be registered for? Domain names can be registered for periods of 1 month through to 10 years. If you are registering a domain for a business think about registering for a longer term to ensure peace of mind. At the end of the term you can choose to renew it for a further period of time or choose to let it lapse. The steps to registering a domain name are: - search for the name here or with one of our registrars - if the name is available, then with your selected registrar proceed through the registration and payment processes - Done! Simple! Your core responsibilities are to keep all information about your domain name current and accurate, and to pay, as they become due, all the charges associated with the domain name. In addition, you must comply with the relevant .nz policies and satisfy yourself that your use of the domain name will not infringe anybody's intellectual property. Your obligations are defined in detail in the agreement you have with your registrar. Registering a domain name is akin to obtaining a licence. As long as the domain name is kept current, you can continue to use it. Domain names are not able to be "owned" by any party. You may choose the registrar you wish to maintain the domain name on your behalf and are free to transfer to another a registrar at any time. You also have the right to expect that parties authorised to access the register will not use your personal details for targeted contact campaigns.